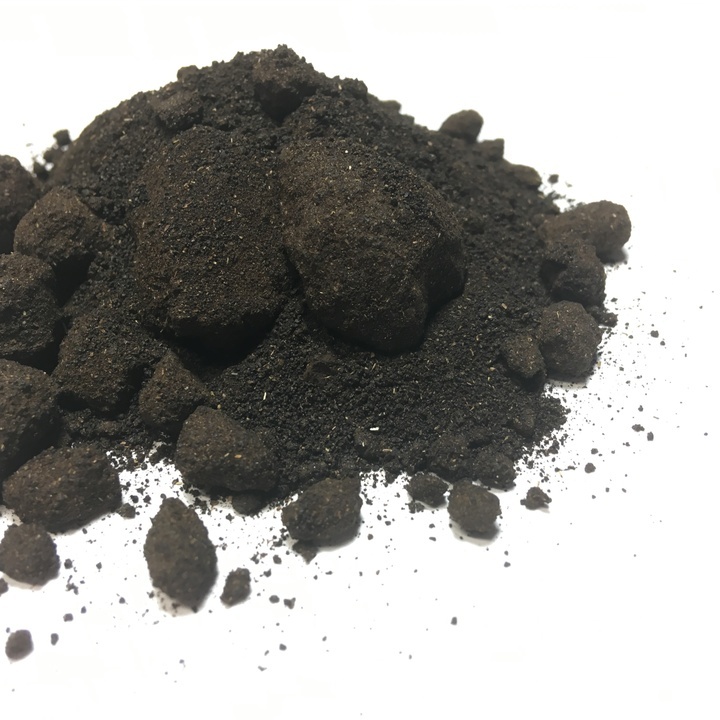 Buy Wild Dagga Tops 1 oz. Buy Wild Dagga Tops 4 oz. Buy Wild Dagga Tops 8 oz. 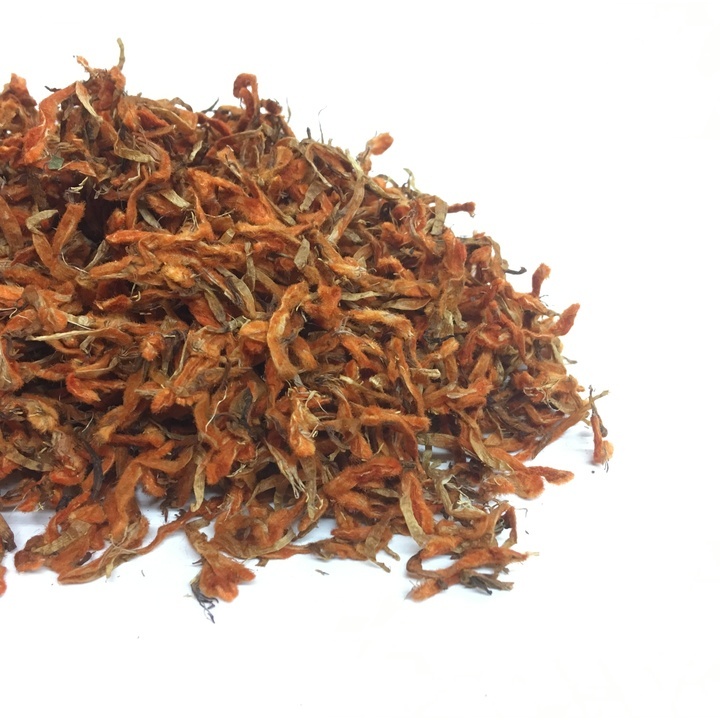 Buy Wild Dagga Flowers 7 g.
Buy Wild Dagga Flowers 14 g.
Buy Wild Dagga Flowers 28 g.
100% all natural Wild Dagga Flowers. Our South African Dagga farm is set up to produce the most potent flowers in the world. All Wild Dagga Flowers are harvested at the beautiful plant’s most productive stage. When ordering Wild Dagga you agree to our disclaimer. When buying Wild Dagga products from Herb Stomp, you agree that you are at least 18 years old. This statement has not been evaluated by the FDA. This product is not intended to diagnose, treat, cure, or prevent any disease. Information provided is for educational purposes only. Buy Wild Dagga 20x 3g. Buy Wild Dagga 20x 15g. Buy Wild Dagga 20x 28g. 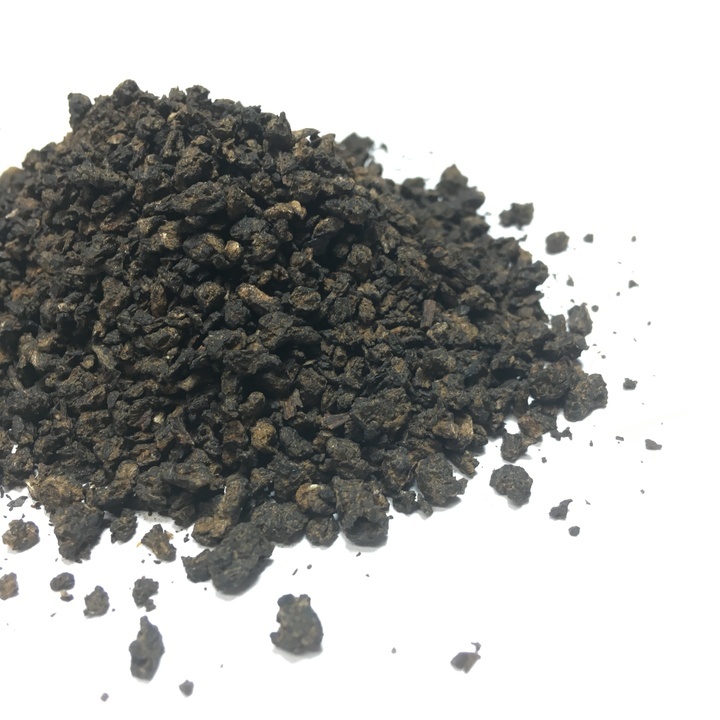 Buy Wild Dagga 50x 1 g.
Buy Wild Dagga 50x 3 g.
Wild Dagga, nicknamed the lion’s tail, is a wonderful plant. 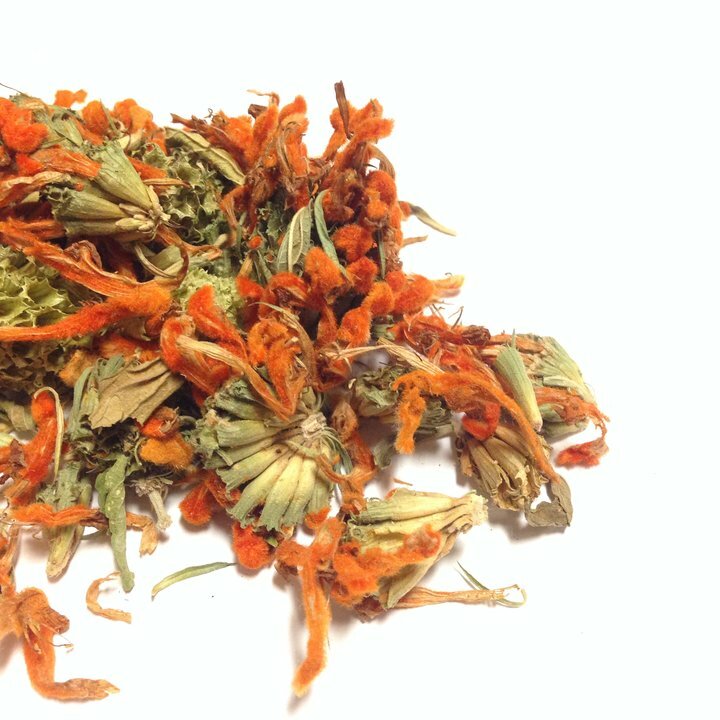 Our Wild Dagga products come straight from South Africa where Leonotis Leonorus is native. Our Wild Dagga 50x is extracted from only the best Wild Dagga flowers. The 50x is 50 times stronger than the flowers themselves. When ordering Wild Dagga you agree to our disclaimer. When buying Wild Dagga products from Herb Stomp, you agree that you are at least 18 years old. This statement has not been evaluated by the FDA. This product is not intended to diagnose, treat, cure, or prevent any disease. We here at Herb Stomp sell 100% all-natural Wild Dagga 50x, which is 50 times more potent than the flowers themselves. All of our wild dagga flowers are harvested on a South African farm at the plant’s most productive stage. But why should you care? And what is wild dagga? If you only have time for one paragraph, make it this one: Wild dagga (Leonotis leonurus) originated from South Africa by way of Arab traders who brought it there in the 1100s. The South African Hottentot tribe smoked the dried orange flowers to relax, or they drank the dried leaves as a tea to heal ailments from snakebite to flu to headaches to period-related pain. The flowers are reportedly better-tasting than the leaves. Wild dagga is completely legal in the U.S.
Ready for more? Let’s get back to an in-depth look at wild dagga. Wild dagga (nicknamed Lion’s Tail or Lion’s Ear) is part of the mint family. The plant is happiest in warm weather, requiring little water. The perennial shrub grows about 6 feet tall with long, thin, spiky leaves and bright orange flowers, although wild dagga flowers may also be yellow, white, or red. Sometimes the plant get up to 15 feet tall, although that’s unusual. Get a quick peek of wild dagga in, well, the wild with this YouTube video. It’s beautiful — you can see why it’s popular not only medicinally but in landscaping. In hot, arid climates such as South Africa, Australia, Arizona, California, and Mexico, wild dagga is an easy-to-grow, quick-sprouting plant that produces lots of nectar and thus attracts bees and butterflies during the late summer and fall when it blooms. Keep reading for more on the historical applications as well as current uses of wild dagga. 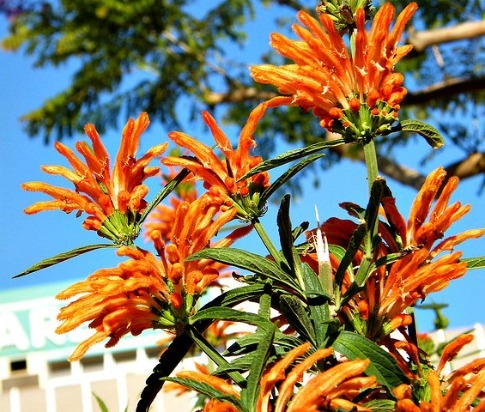 Leonotis leonurus is found in rocky grassland areas in South Africa’s Cape and Transvaal provinces, including Mpumalanga, Southeastern Gauteng, and the majority of Natal. “Many South Africans remember their grandmothers using dagga as a home remedy, as it had been for millennia,” says the narrator of one dagga mini-documentary. Mid-12th century: Arab traders introduce the plant to Africa. Mid-13th century: Ethiopians smoke dagga or similar herbs in pottery pipes, and use spreads west, south, and down along what is now Madagascar. 15th century: The plant is used in what is now Malawi and the Democratic Republic of Congo. 17th century: Dagga has spread along the southeastern and southwestern coasts by the time Portuguese explorers navigate the Congo River. The plant thrives in fertile Mozambique, Swaziland, and eastern South Africa. 1652: Jan Van Riebeeck arrives in South Africa with the Dutch East India Company, and use of dagga was well established in native culture. Dutch settlers teach natives to smoke the plant, as it had previously been eaten or drank as a tea. 1668: Jan Van Riebeeck sends a group to bring back dagga for the Hottentots. Mid-19th century: Dutch settlers journey inland in Africa, taking dagga with them. 1970s: The herb experiences a resurgence, thanks to U.S. hippie culture. Today: Wild dagga is 100% legal in the U.S. In the olden days, the South African Hottentot tribe gathered deer-resistant wild dagga flowers from along the roadside, then dried and smoked them to relax and unwind. Wild dagga resin, leaves, and flowers were either smoked by themselves or in a blend with other complementary herbs. Other Eastern medicinal applications of the herb were inducing euphoria, using the plant as a laxative, supporting circulation, and getting rid of parasites in the body. According to Plant Delights, people have also used the herb as a natural remedy for congestion, coughs, aches and pains. As explored above, wild dagga has a wide range of applications. It is said to help calm a racing heartbeat connected to anxiety, although further research is needed. 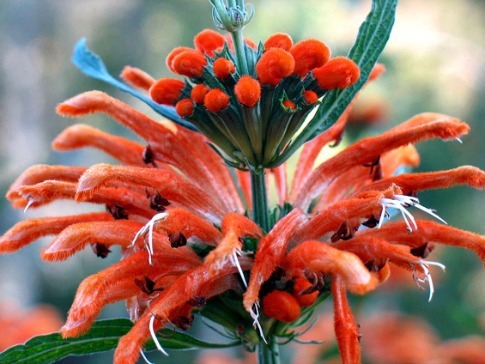 Leonotis leonurus might also treat female-specific ailments in various stages of life, as a tonic supporting the reproductive system, easing the pain of cramps, PMS and relieving unpleasant symptoms of menopause. 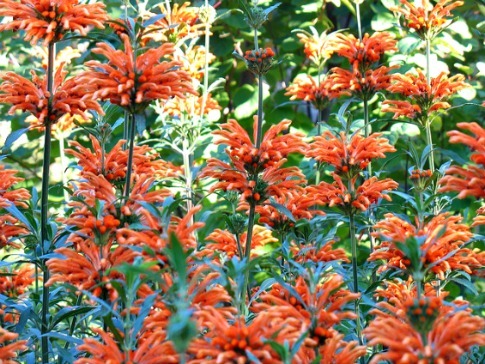 The major active alkaloid in Leonotis leonurus is leonurine. That’s also wild dagga’s main psychoactive agent, although those effects are mild. Leonurine was traditionally used as a tonic for respiratory and bone health. According to a 2005 study of wild dagga’s health effects in mice and rats, the juice extracted from the plant’s leaves has many properties including reducing pain and supporting tissues, and thus has medicinal potential. According to a 2005 study of wild dagga’s health effects in mice and rats, the juice extracted from the plant’s leaves has many properties including cooling, analgesic properties which reduce pain. When ordering wild dagga, you agree to our disclaimer and that you are at least 18 years old. As with most supplements, it has not been established that wild dagga is safe for pregnant or breastfeeding women. We do not ship wild dagga to Louisiana.